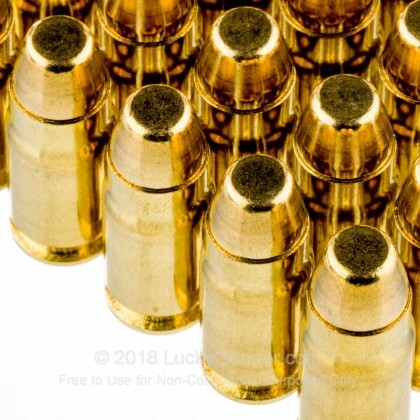 Looking for 357 Sig ammo at an affordable rate? 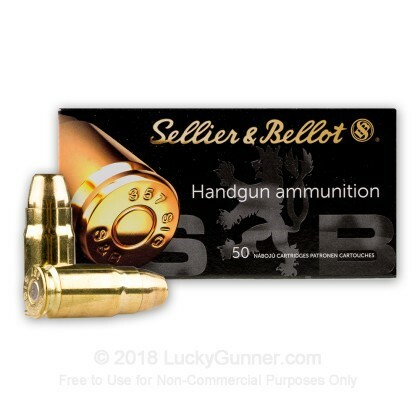 Look no further than Sellier Bellot for a high quality round at an attractive price! 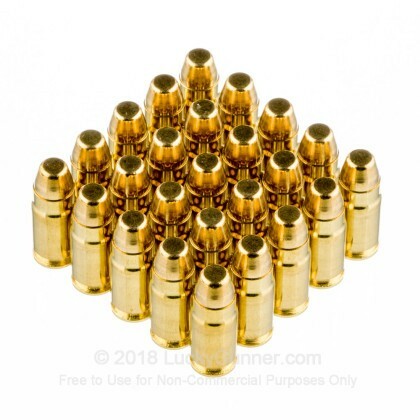 This ammo consistently goes *BANG*. I was trying to break in my new G32 barrel. 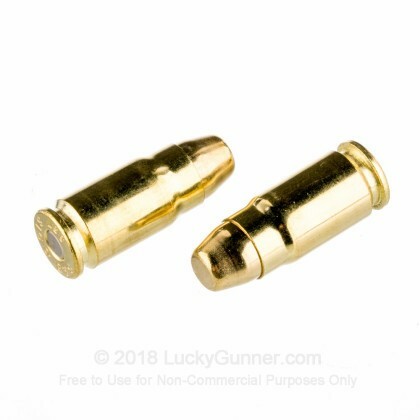 I wanted to find some 115gr, but this is good enough -with its pronounced recoil from the additional weight. I've had no problems with it so far. It seems as accurate as I can stance, grip, sight picture, sight alignment, trigger pull consistently. Shot 50 of these today through a new Sig P239. This box followed a box of Remmington 125s that worked perfectly. 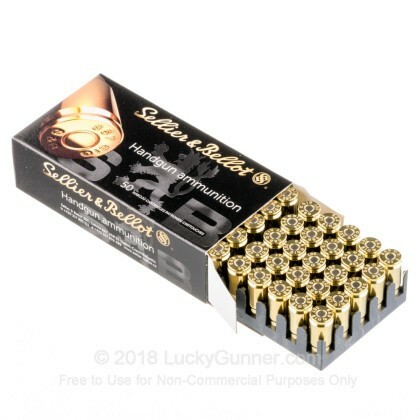 The S&B 140 ammo had 2 FTF about 1/2 way through the box. The next box of Lawman 125 was perfect. 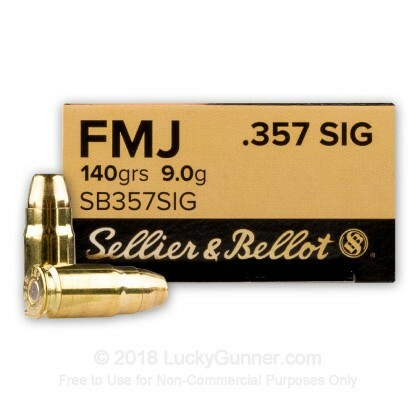 I like the price on the S&B 140 and will try one more box, but my gun might just prefer 125. No objections everything was well done compared to others who failed miserably. Ok product for the price. Had five failures to go in to battery out of 100 total rounds today with my G32 gen 3. It was very accurate at 20 yards however. Best price on the net! Easy checkout and expedited shipping. Awesome site!!! Recommned to all!